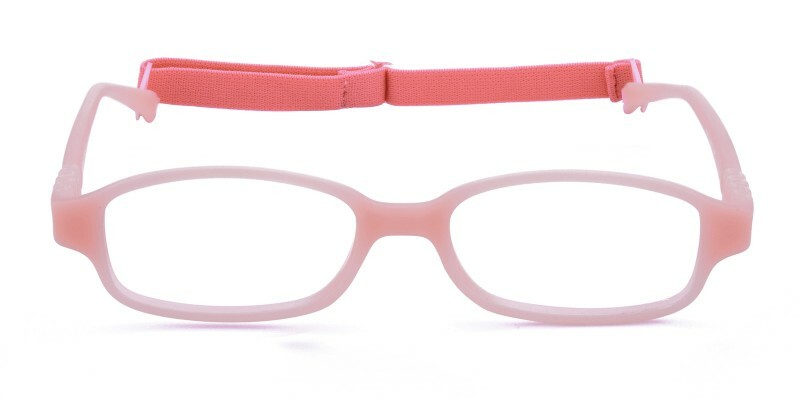 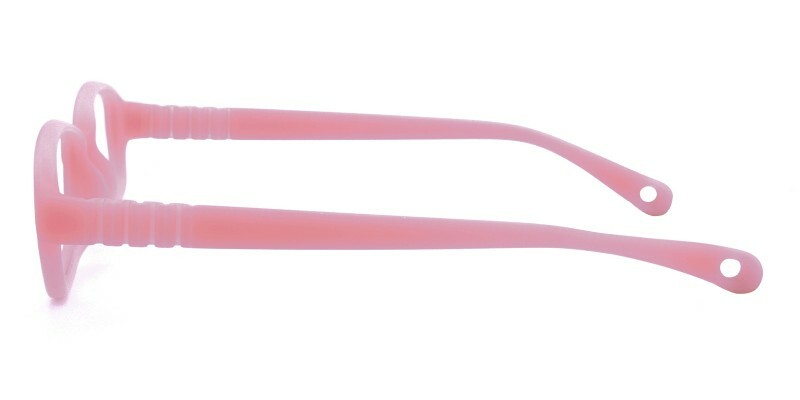 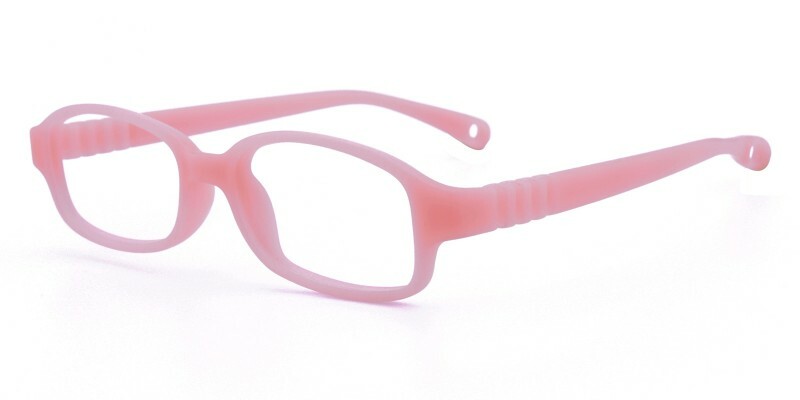 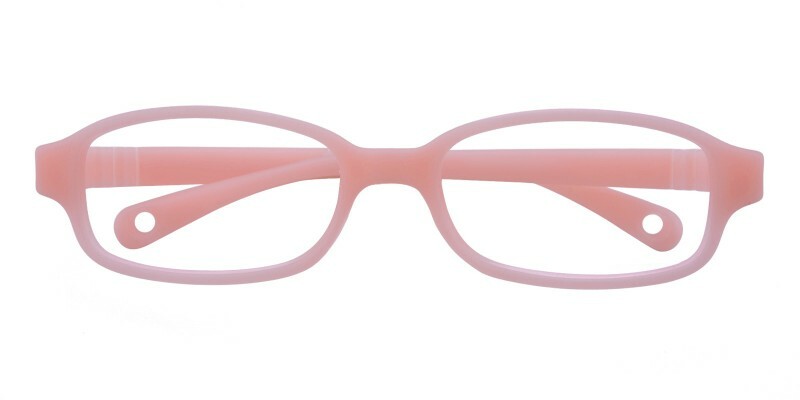 Glassesshop Harry Rectangle eyeglasses are made of environmental-friendly and anti-allergic TR90 material, four color options: Red, Blue, Pink and Grey.Featured with soft material and elastic cord, they are only 10g and perfect for kids. 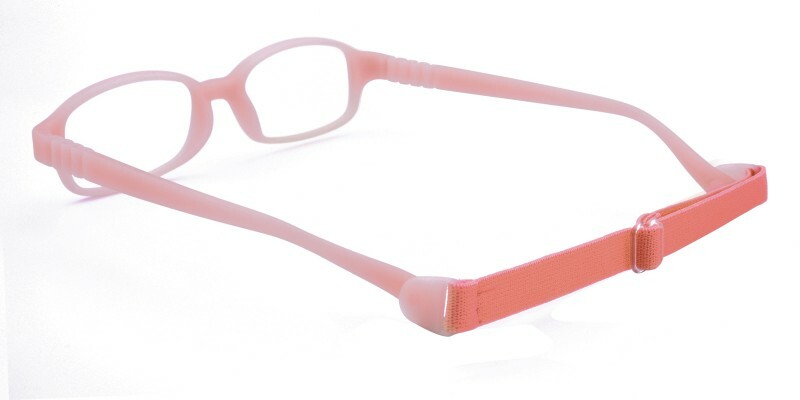 Reading or sport eyeglasses both are available. 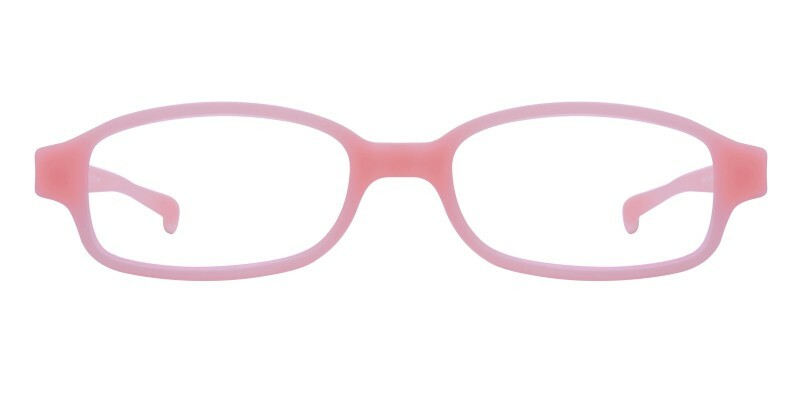 i just bought these frames for my kid and they're pretty nice for the price. 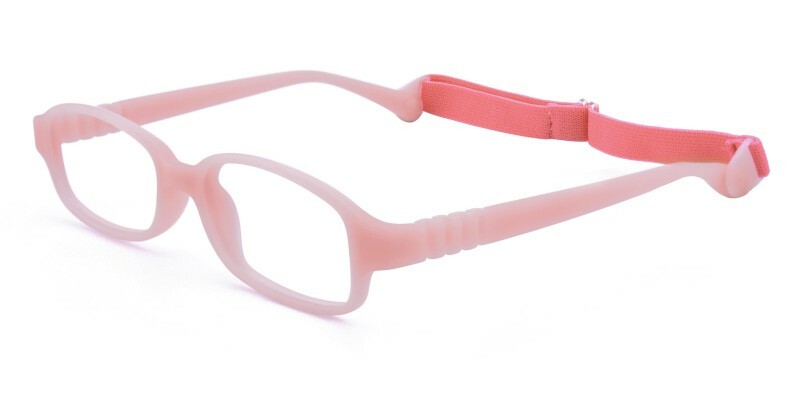 not perfect, but can't beat the deal.